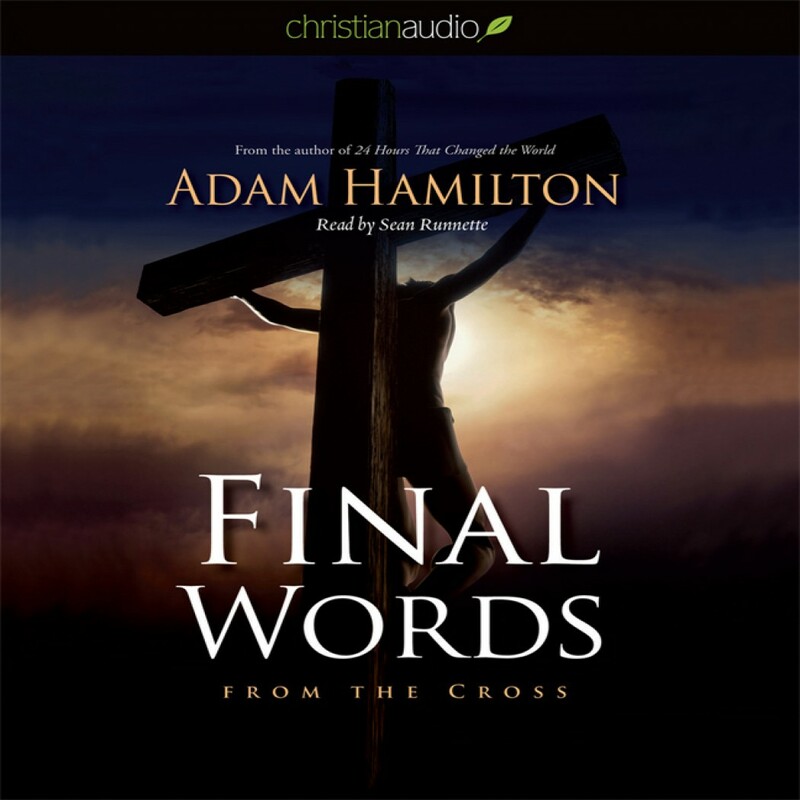 Final Words by Adam Hamilton Audiobook Download - Christian audiobooks. Try us free. In 24 Hours That Changed the World, Adam Hamilton took us on a Lenten journey through the last day of Jesus' life. Now in this inspiring follow-up book, Hamilton explores these final words as seen and heard through the eyes and ears of those who stood near the cross. Each chapter begins with the biblical account followed by a first-person story as might have been told from the viewpoint of one of the characters at the cross. Then the chapter explores the meaning of Jesus' dying words for our lives today. Following the last statement, a postscript recounts the words Jesus spoke following his resurrection, including what truly were the final words Jesus spoke while walking this earth.